 The Distillery Toledo – Open 365 Days a Year! 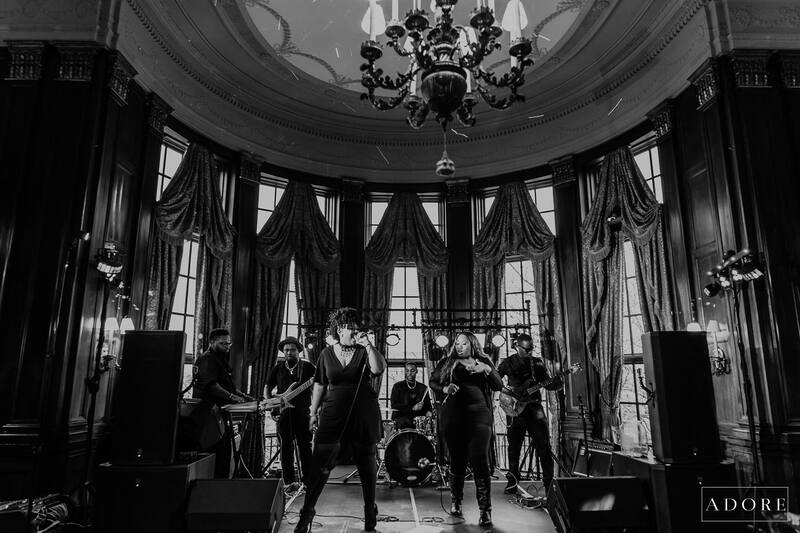 Organized K-OS is a high energy cover band from Toledo, Ohio that will have you dancing and rocking all night to some of your favorite Top 40, 90’s, R&B, Motown, and Pop dance songs, bringing you the best of hits and oldies.  Get here early for #PowerHour from 8-9pm! We're kicking it old-school style on Saturday, March 9th when Old Skool comes back to lay down your favorite 90's hits! 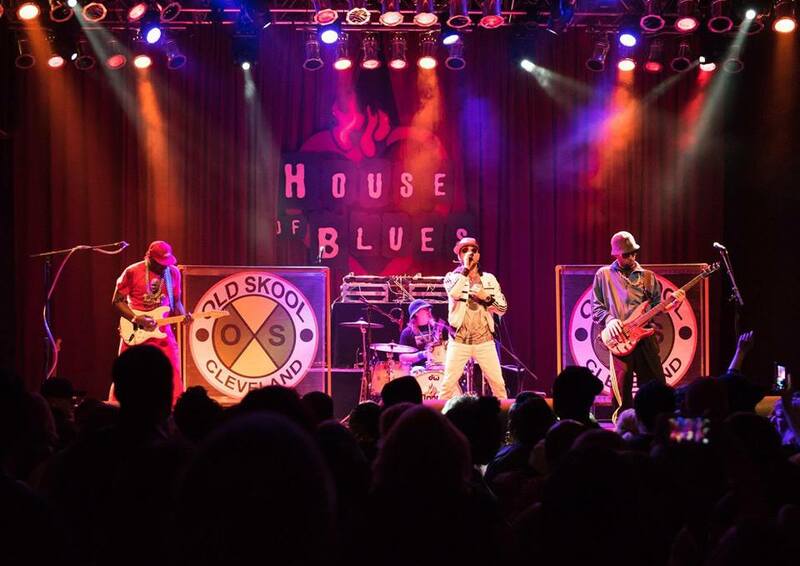 We’re kicking it old-school style on Saturday, March 9th when Old Skool comes back to lay down your favorite 90’s hits! Name That Tune The Distillery 4311 Heatherdowns Blvd.